History was made at the 2015 Belmont Stakes when American Pharoah won the Triple Crown, the first since Affirmed in 1978. 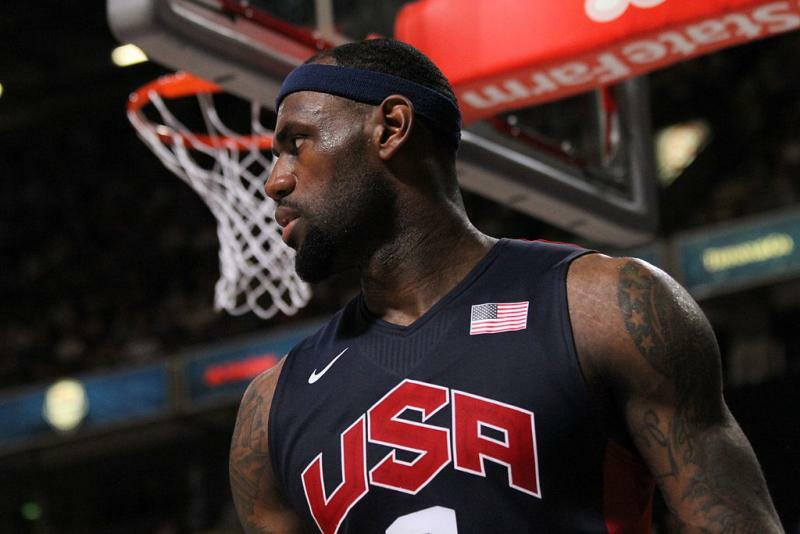 As magnificent as the champion is, the team behind him has been all too human while on the road to immortality. 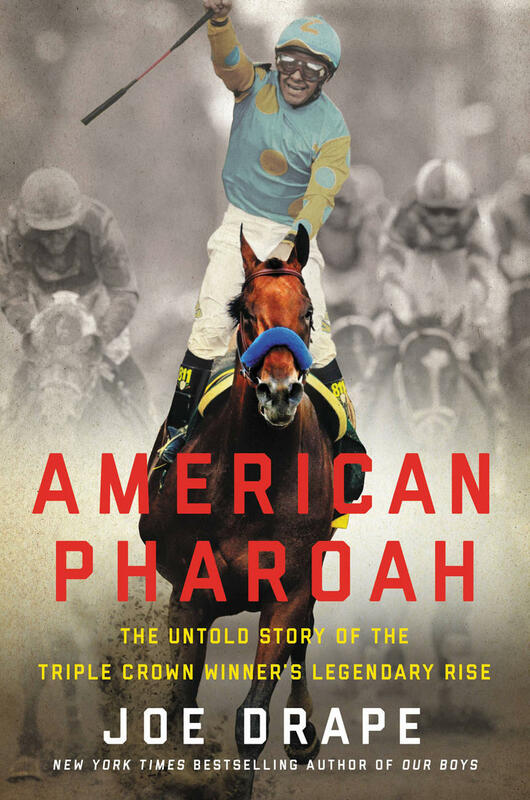 Written by an award-winning New York Times sportswriter, American Pharoah is the definitive account not only of how the ethereal colt won the Kentucky Derby, Preakness, and Belmont Stakes, but how he changed lives. Three thoroughbreds born and raised in New York will compete in the first leg of horse-racing’s Triple Crown. 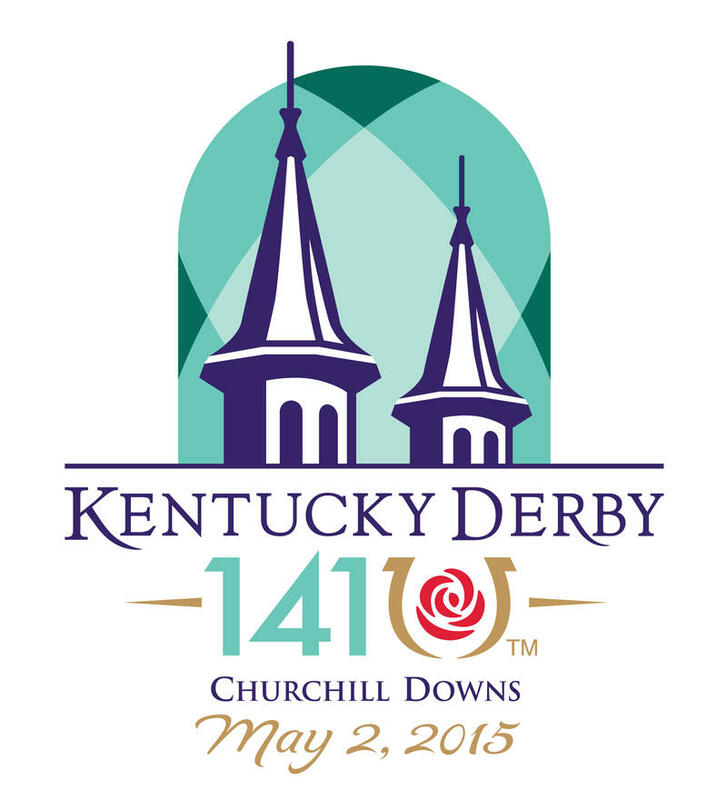 It’s the most the state has had at one time in the Kentucky Derby. And as WAMC’s Allison Dunne tells us, two of the horses are from the Hudson Valley. The two horses from the Hudson Valley are International Star, foaled at Berkshire Stud in Pine Plains in Dutchess County; and Upstart, foaled at Sunnyfield Farm in Bedford. Westchester County Executive Rob Astorino will be cheering for Upstart, who drew the number 18 post. In the NBA playoffs, David West scored 20 points and the Pacers beat the Knicks 102-95 Sunday in Game 1 of the Eastern Conference semifinals. Elsewhere, Oklahoma City held off Memphis 93-91. Kevin Durant scored 35 points. In other NBA news, Miami Heat forward LeBron James is the NBA's Most Valuable Player for the second straight year and fourth time in his career. Lastly, the Brooklyn Nets general manager says P.J. Carlesimo will not return as coach. The Nets were eliminated from post season play in Game 7 of their first round series with Chicago. In the NBA playoffs, Deron Williams, Brook Lopez and Joe Johnson each scored 17 points, and the Brooklyn Nets again avoided elimination, beating the short-handed Chicago Bulls 95-92 Thursday to tie their first-round series at 3. The series goes back to Brooklyn on Saturday. The winner gets Miami in the second round. Despite coach Mark Johnson being fined $25,000 by the NBA for making public comments in an attempt to influence officials, Golden State won their first playoff series since 2007 beating Denver 92-88. WAMC's Ian Pickus and resident quizzer Mike Nothnagel have mixed some mint juleps and studied the lyrics of "My Old Kentucky Home" in anticipation of this week's show, an ode to the Kentucky Derby and horse racing. Start with the name "Babe Ruth." Change one letter to an "s", then rearrange the result to spell a thing and a person, both of which you might see at a ballpark. What are they? Answer: The thing is a BAT and the person is an USHER.